Now that the baby is here, I can start having everything, right? 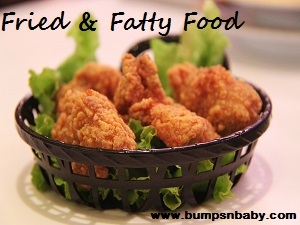 I breastfeed my child, does that mean I should say goodbye to all my favorite (read-unhealthy) foods? After 9 months of dietary restrictions, most of us are raring to have a go at our favorite foods once the delivery is over. But if you are breastfeeding you still need to exercise some caution. For the foods you like, may not be good for the baby. After my delivery I would stare longingly at my favorite dishes while my mom pushed it away from my reach. It is not my fault that I love boiled tapioca that just melts in the mouth with a nice and tangy fish curry or a shallot and kandari mulagu chutney. Kandari mulagu (capsicum frutescences) or bird’s eye chilli/ thai chilli is a really spicy variety of chilli that can turn you into a steam engine with just one bite. But in foregoing some of my favorite food, I learnt a very important thing in motherhood – Kid before self! 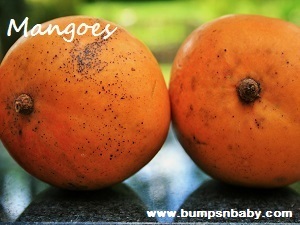 Today’s post is about 25 food items to avoid while breastfeeding or those which can affect your baby while breastfeeding. Why do you have to be careful with your diet while breastfeeding? The foremost thing to remember here is that as a breast feeding mom, you need to ensure that you eat a healthy and balanced diet. Did you know that what you eat actually changes the taste of your milk? A good way to ensure that your kid is used to all the healthy things before he has a chance to fuss about it, right? 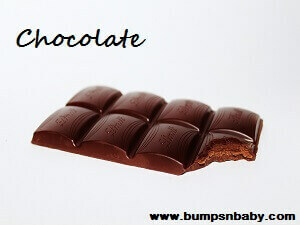 But the flipside is that some foods cause some reactions in babies like colic, gas, rashes etc. 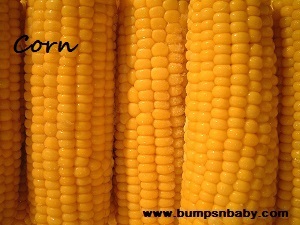 How do I know if a food I eat is affecting my baby? Your baby can’t talk just yet, and yet you are the one that can understand your child the best. So keep a watch for the warning signs like tummy ache, bloated tummy, bloody stools, mucus in stools, rashes, itching etc. To find out which food is causing issues in your little one, you could maintain a journal. And try avoiding a particular food for a week and introduce it again, if you see the symptoms return, then you know you have the found the culprit. You can either reduce the quantity or also ask your doctor regarding the substitutes for the food your child is allergic to. 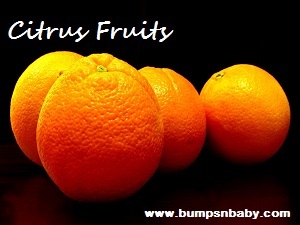 This list includes food items that can cause irritation in some babies. For all you know, your kid wouldn’t have any issues. But in case your kid develops any issues and you know it is not from anything external, you can check whether you have been having excess amounts of any of these food items listed below. In this list of things to avoid while breastfeeding, I haven’t included alcohol because I feel that’s a no brainer. If you love coffee, then this might break your heart. Caffeine from coffee can wind up in the milk and the little one is not equipped to process it and excrete it which leads to it being stored in their tiny bodies. 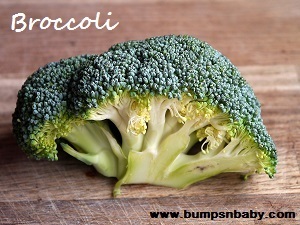 It can cause sleeplessness, irritability and gas in babies. 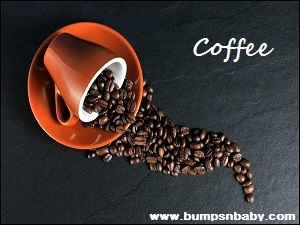 If you cannot live without coffee limit intake to one cup per day. Tea also has caffeine. While a few good cups of tea can keep you feeling fresh and refreshed otherwise, it can give you sleepless nights now. So cut down the number of cups you are drinking. 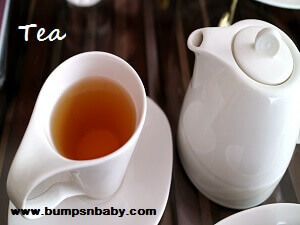 Must read: Is green tea safe during pregnancy? Processed foods contain preservatives and additives that aren’t good for your little one. 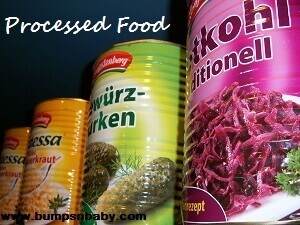 You think having some processed or convenient food is easier as being a new mom can take a toll on you. So in order to ensure that your short cut now doesn’t have lasting implications, read the label to ensure that you are not eating something you don’t want your child to have. 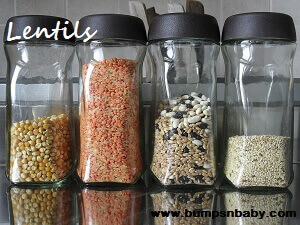 Some products specify that lactating moms and small kids should not eat it, so avoid such items. While they are really good for you as it contains proteins and omega 3s, some of the fishes contain mercury. While omega 3 is beneficial for the development of the brain, mercury is detrimental for the nervous system. Fishes like tuna and sword fish are known to contain mercury so stay away. You can ask your doctor if you have doubts regarding any particular fish. 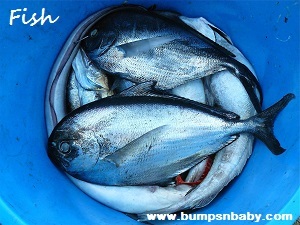 You can also refer to the article on introducing fish to your baby. A breastfeeding mom needs more calories than others because she needs to take care of her little one’s dietary requirements as well. You can also refer to the North Indian post natal diet. While your body needs the good fat, avoid food high in trans and saturated fats. This in turn can cause your child to become obese. 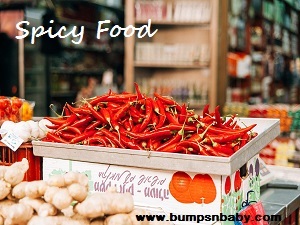 Too much of spices and heat can cause acidity, so after a particularly spicy meal if you find that your child is cranky, you may want to ease up a little. 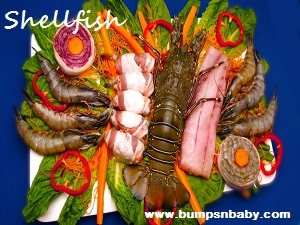 Shellfish is known to cause allergies so doctors generally advise you to consume less or avoid shellfish. 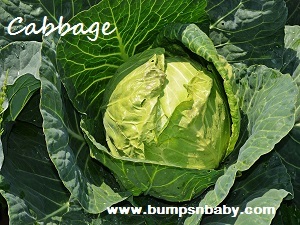 While doctors say it ok to have cabbage, some moms have complained about their babies becoming extremely gassy and irritated after containing cabbage. Raw cabbage fairs higher than cooked cabbage as a gas inducer, so try to stick to cooked cabbage. 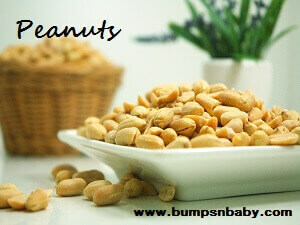 Peanuts can cause allergies in some kids, so though it is a good source of protein, exercise caution while having it especially if you have a family history. Citric fruits are rich in Vitamin C. But citric fruits like lemon, oranges, sweet lime etc can cause acidity in some moms and babies. If you are not one of them, then go ahead and celebrate your good fortune with a toast (with a glass of orange juice, but of course). You saw the word and most of you would have wanted to grab a big bar of chocolate to soothe your frayed nerves, but I have some bad news. Chocolates contain caffeine too. And while you may think binge eating some chocolates can help calm you down, I suggest you do not try this at home. A good source of protein for all vegetarians, but unfortunately some kids end up being gassy. If you kiddo has a bloated tummy and you know that the lentils are to be blamed, reduce the portion size or ask your doctor for guidance. You could also use this wonder paste for relief. 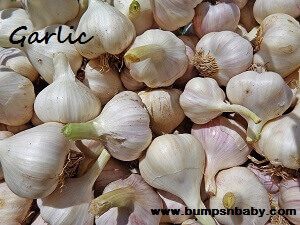 Garlic found a place on this list as it is gas inducing, but if your child is fine, relax and chomp on that garlic bread while you nurse your little one. The jury is still out on this one! You have mixed reaction when it comes to mangoes, people living in the hotter parts of the country say nay, while others say yay as it is a heat producing fruit. My opinion, like other products in this list, go easy and check your child’s reaction. 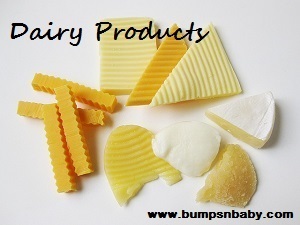 Dairy products have been known to cause allergies and gas in a lot of kids, because it is difficult to digest. If you feel that your child is not reacting well to dairy products, opt for alternatives like soy milk. Lactating moms should also avoid unpasteurized cheese. Eggs? Again. Not all kids experience an issue but there are kids who are allergic and get rashes, gas when the mom has eggs. My mother has been mildly allergic to eggs, but it didn’t pass on to me. 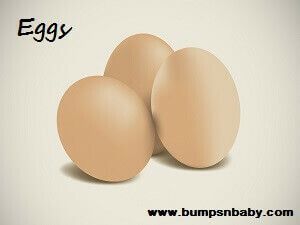 If you and your baby aren’t affected by eggs, have some to enjoy its good effects! Although having raw or runny eggs aren’t advised. You can also refer to the 8 egg recipes for babies and kids. 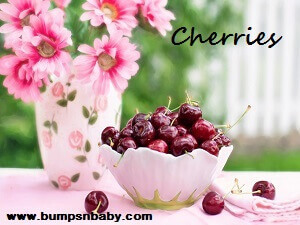 Eating too much of cherries can cause issues as cherries are a natural laxative. It can also cause gas in little ones. 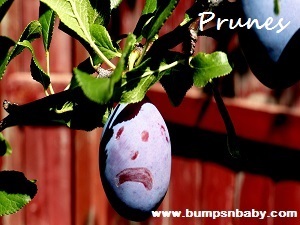 Like cherries, prunes are also a natural laxative and too much of it will leave you running to the loo and frequent diaper changes for your little one. 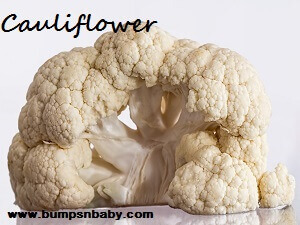 Cauliflower can cause gas, bloating and tummy ache in some kids. And if your kid is troubled by gas, try out these remedies. 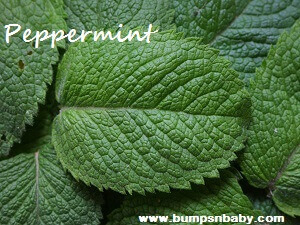 While there are some herbs to increase breast milk, peppermint is not one of them. It is said to lessen the milk supply. So unless you are planning to wean your baby, it is advisable to stay away. The same goes for parsley too. (Fenugreek is quite the opposite, and you can add it to your diet.) But don’t worry a mint here and there won’t cause any harm. Do check out our post on the 15 foods to increase milk supply, it has all you need to know about what to eat to increase breast milk. Corn is also known to cause allergic reactions in children, so keep an eye out for any adverse reactions after a meal of corn. Not very common, but still if you have a family history you need to watch out for this one. Broccoli is good for you. But it takes time to digest and could end up causing gas and distress in your little one. 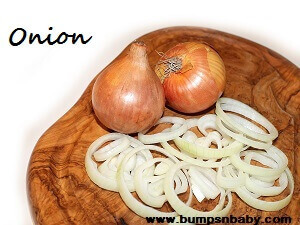 Onions also might be a reason behind your colicky child, if in doubt you know what to do. Try to isolate the cause and avoid/ consume in moderation. Although you are craving for some deep fried onion pakoras, try to hold on for a bit longer and wait till you wean the little one off. 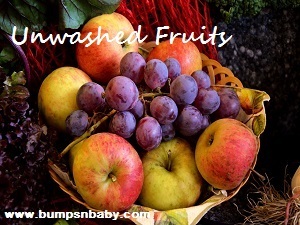 Unless you use home-grown fruits or organic fruits, you really can’t trust fruits these days. Everything is subjected to an array of chemicals, so it is imperative that you wash the fruits well to remain all traces of chemicals. Generally, the restriction on diet are relaxed after delivery. Not just that, you need to eat healthy too. So you might wonder, that many of the items on this list are healthy, then why the ban? Why am I talking about what not to eat while breastfeeding? This list contains items that have been identified as problem creators for some, so it’s ok for you to consume it if you or your baby are not affected by it; barring the items containing caffeine, processed and raw food. While some kids are completely fine with you eating spicy food, it may be the dairy that affects him or nothing may faze the little one at all. So the key being, eat healthy – for you and the little one. 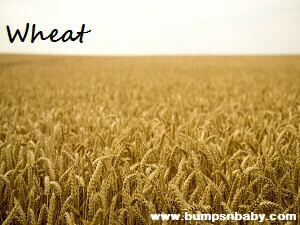 Did/Do you avoid any foods while you breastfeed/breastfed? If yes which are they? Do share with me in comments. It’s very easy to use and very good advice to me.